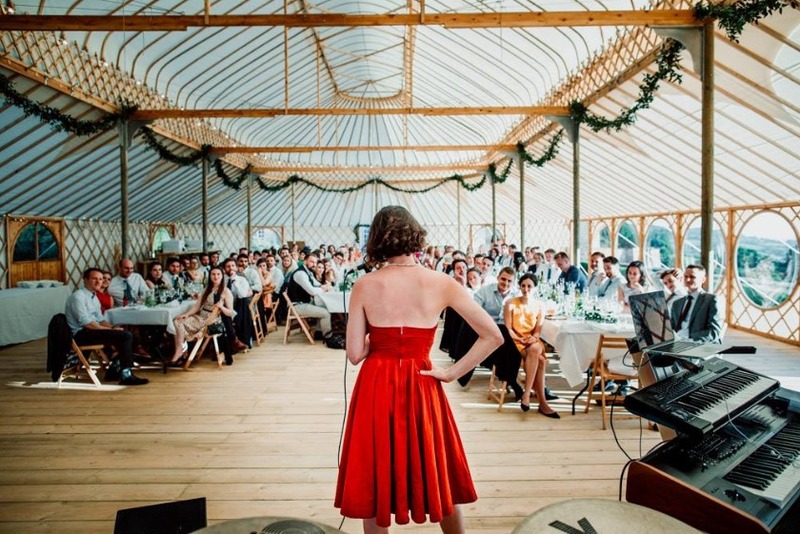 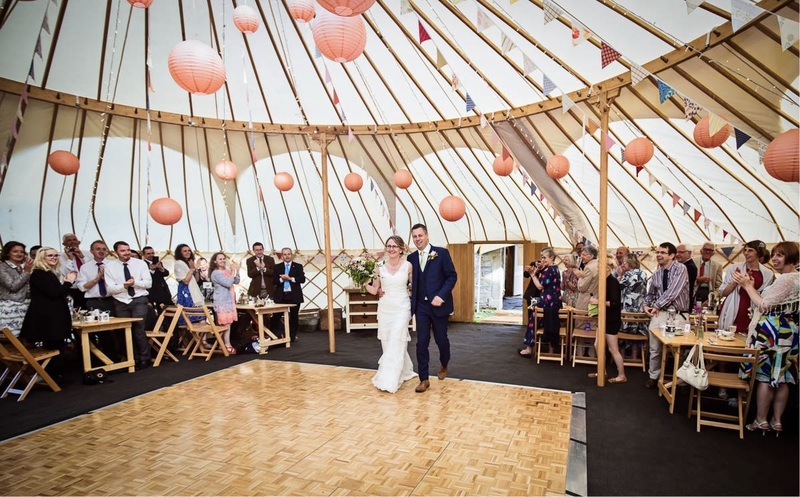 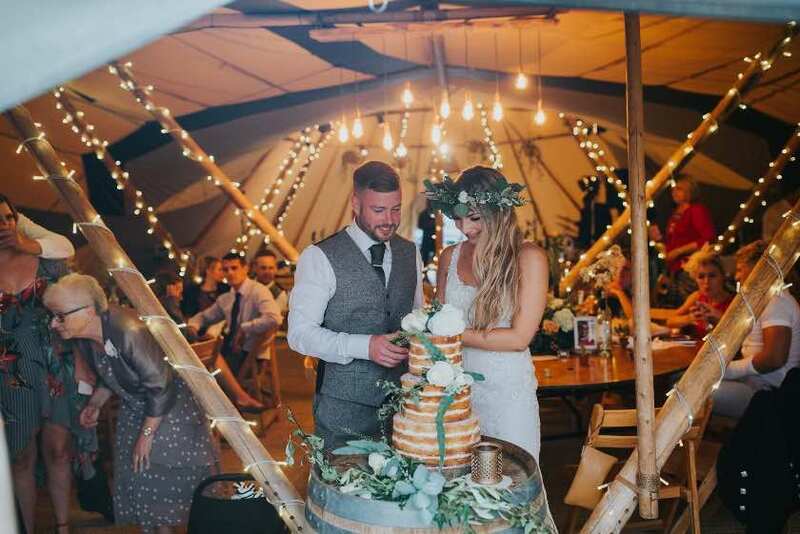 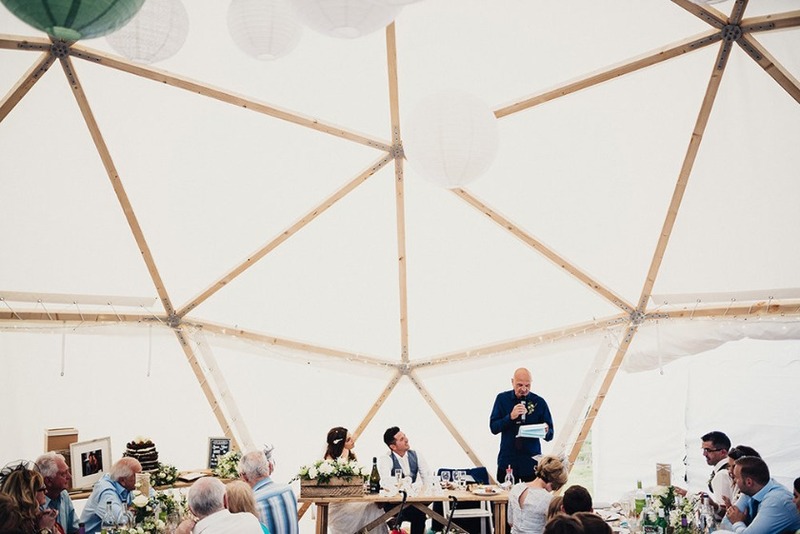 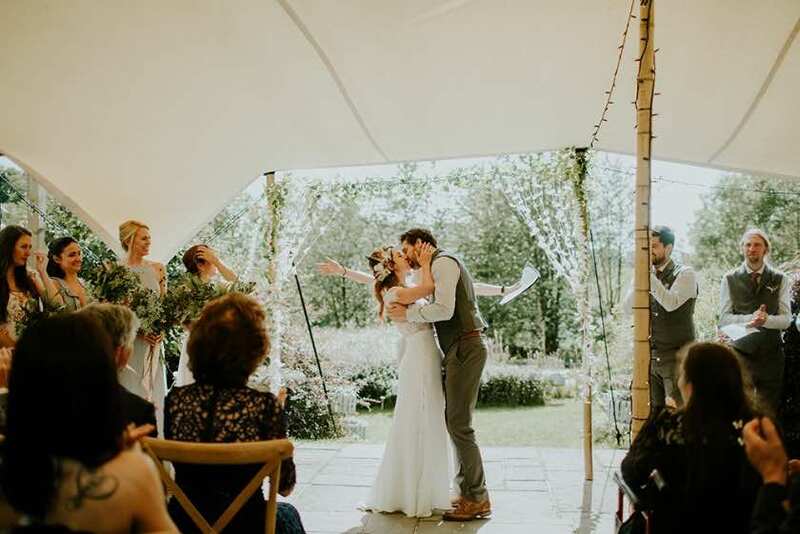 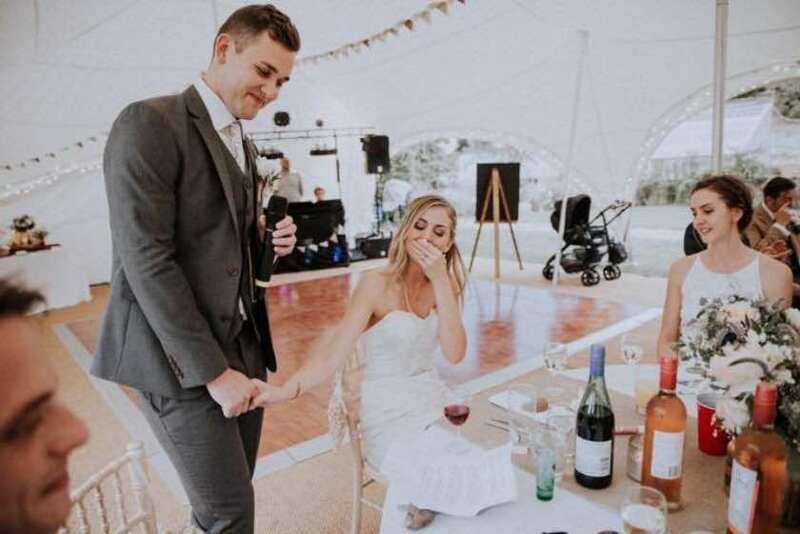 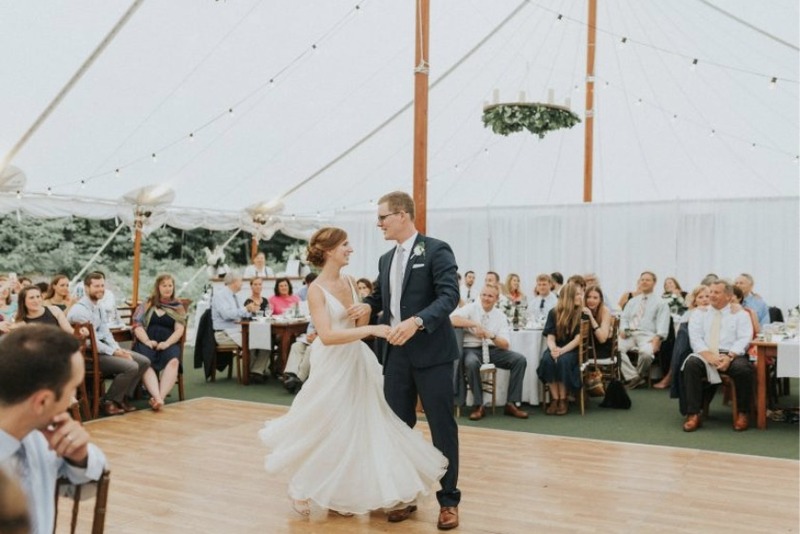 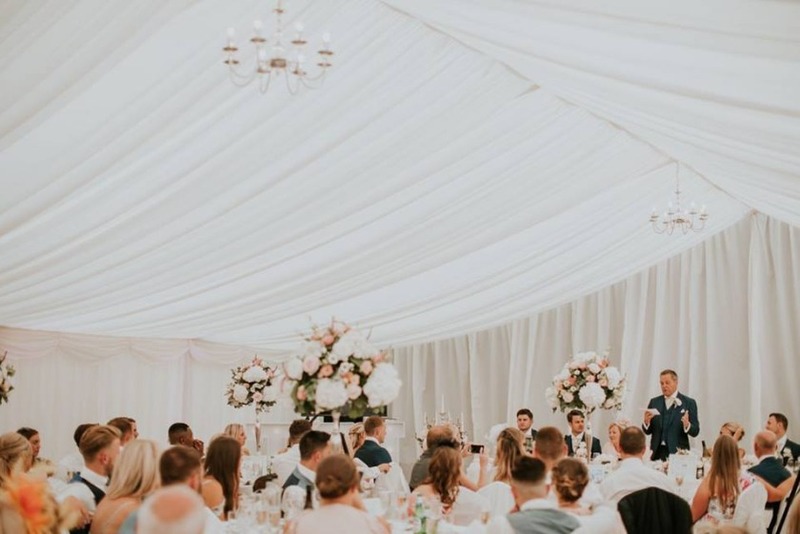 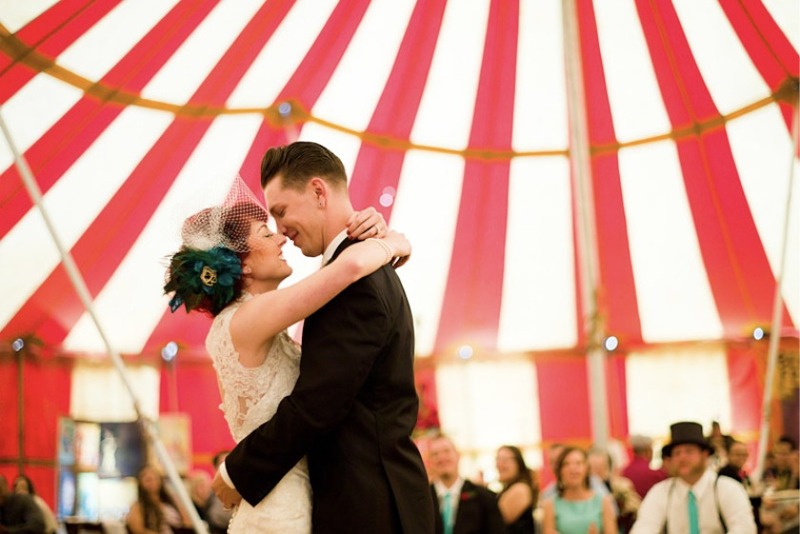 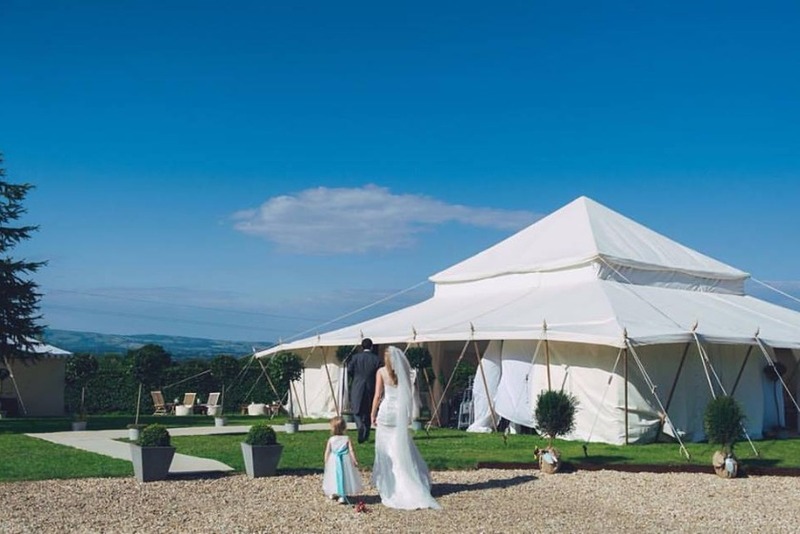 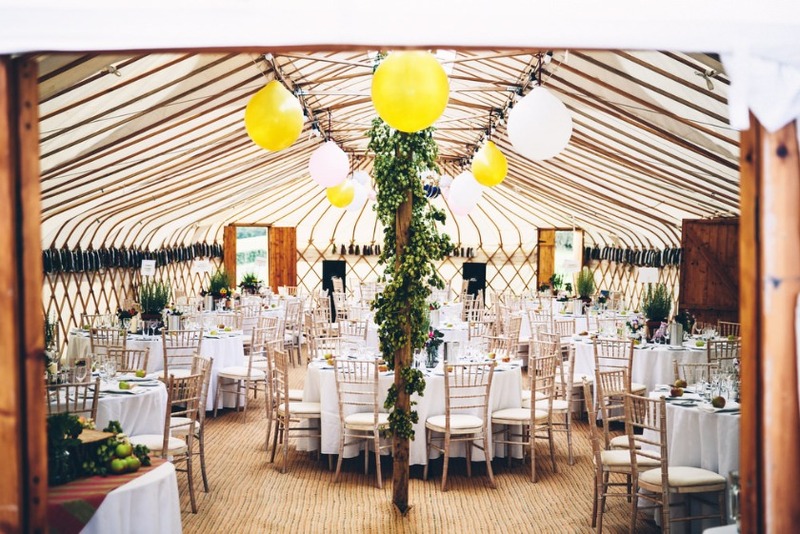 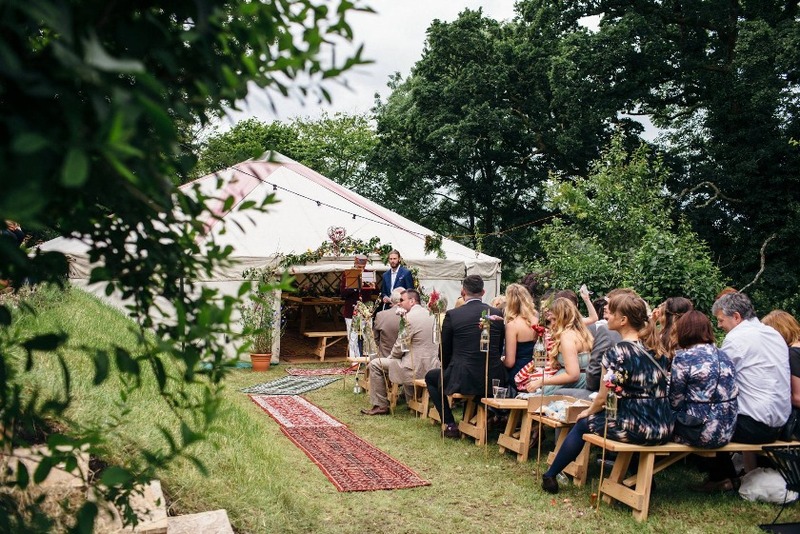 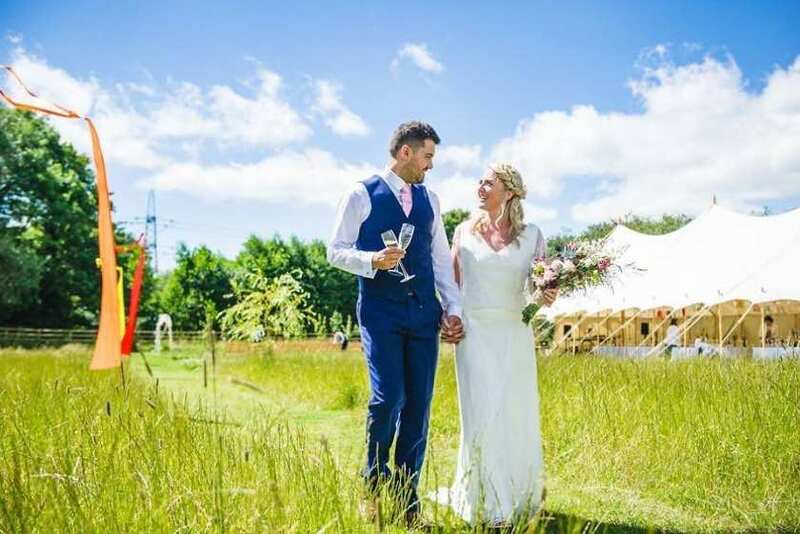 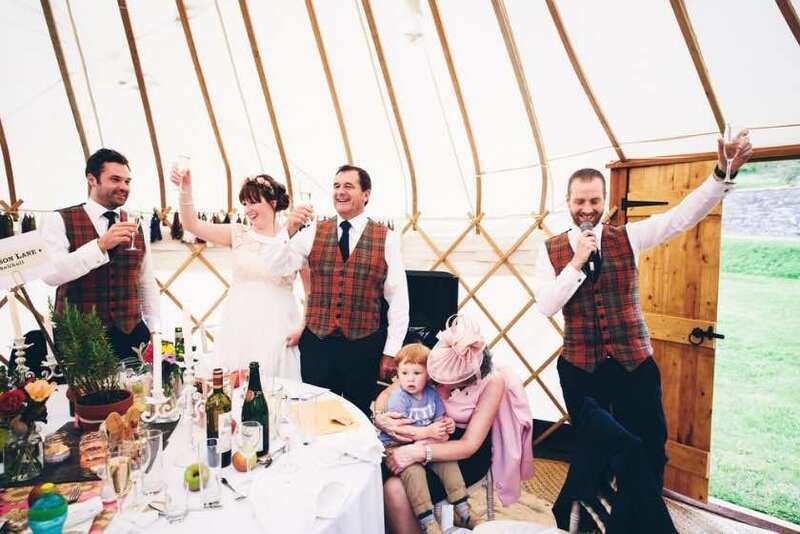 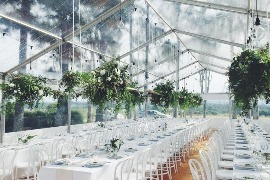 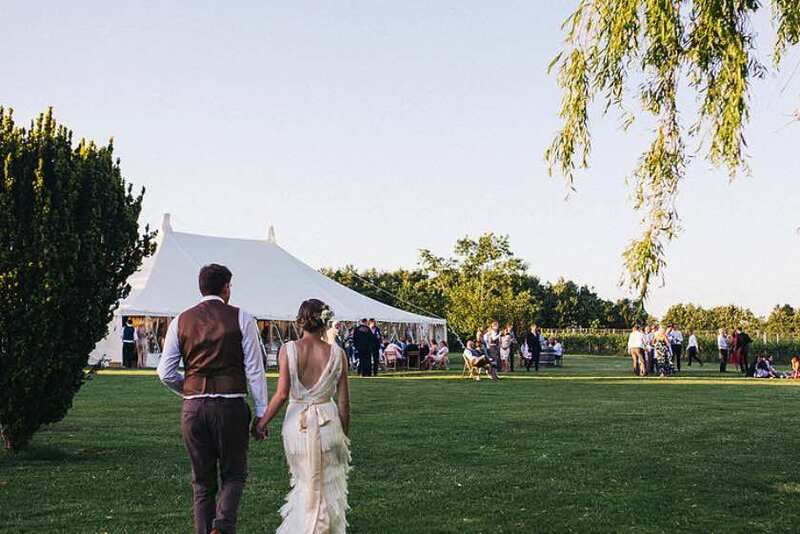 Based on the Mongolian yurt, the wedding yurt is a beautiful handmade structure, perfect for someone who is looking to hire a structure thats different from the classic marquee style. 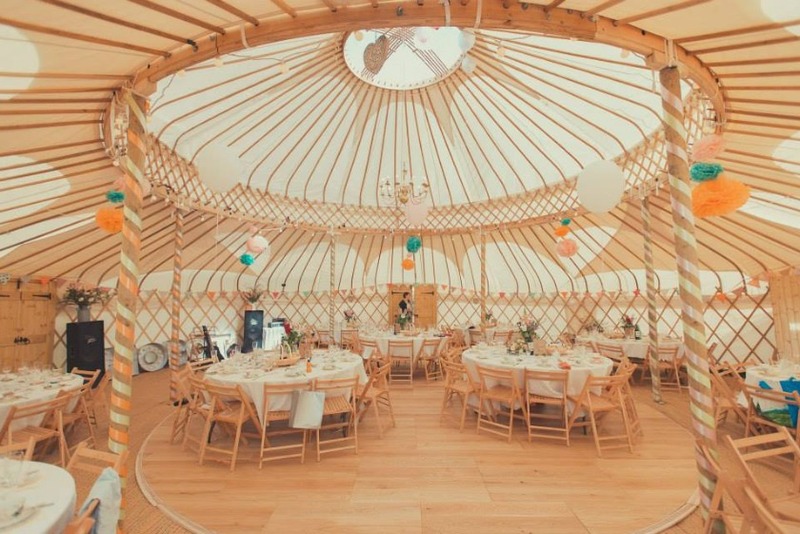 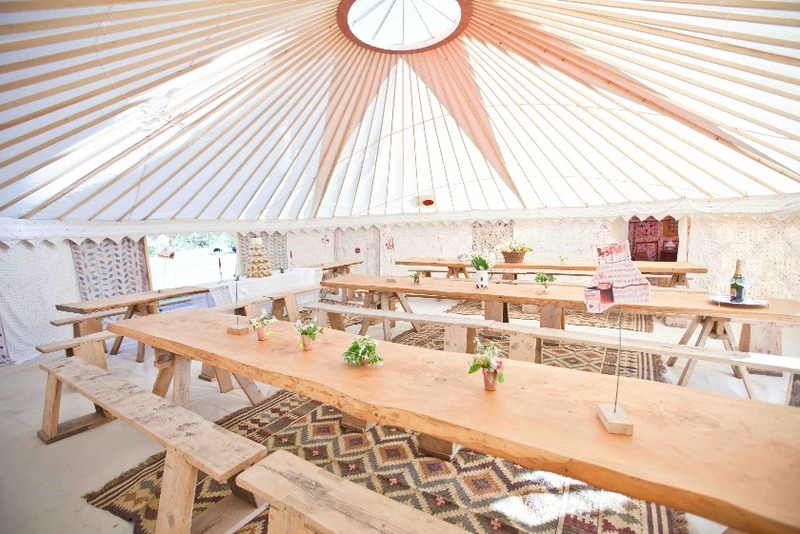 If you are interested in a hiring a yurt and would like some advice or an over the phone quote, call us on 01626 245056. 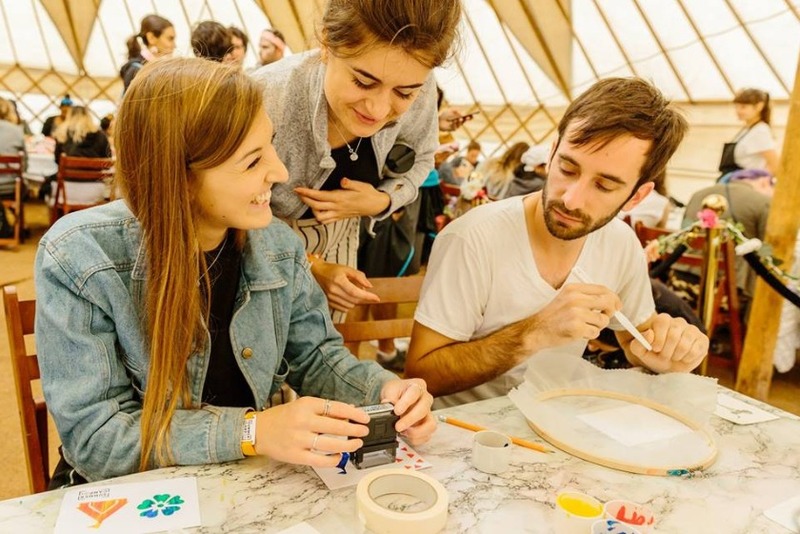 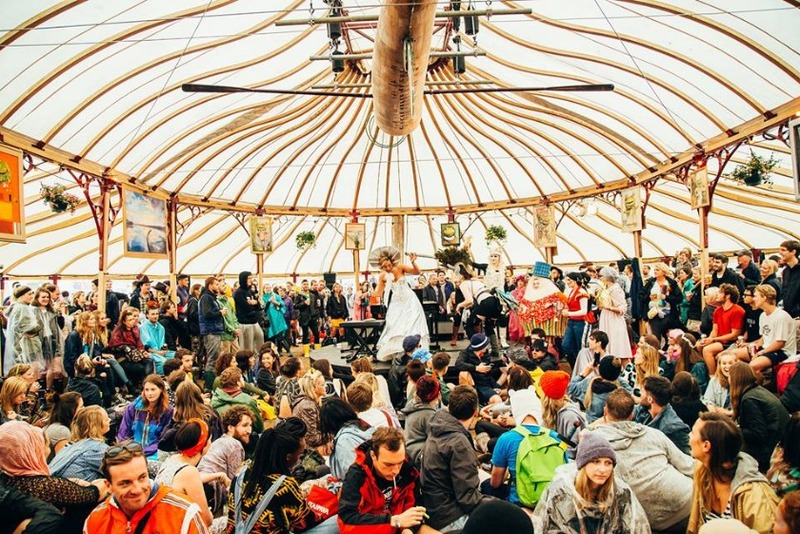 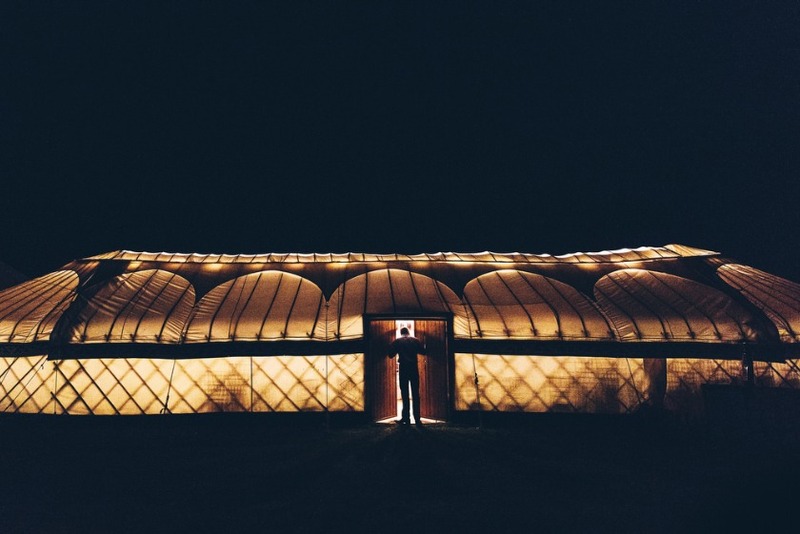 Looking to hire a Yurt?